At FingerSnappin’ Entertainment, we provide exceptional DJ Services to make your event memorable, unique, and an unforgettable experience. We are proud to announce that FingerSnappin’ Entertainment has achieved the top awards forWedding Entertainment in the entire state of South Carolina from The Knot and Wedding Wire. We commonly service weddings, corporate events, holiday parties, birthdays, anniversaries, private parties, class reunions, school dances, or any other even that requires professional DJ services. We have over 125,000 songs, so we play any type of music you want… and when you want it! When you book with us we provide you with a questionnaire, so our professional DJ’s can get a feel for what type of music will be best for your event. We emcee (MC) at every event we attend to make sure everything flows smoothly. From great cocktail music to getting down on the dance floor, we’ve got the music to set the mood. Whatever you are looking for regarding music, audio, video or lighting for your event, we’re ready to help make your dream a reality! Please review our services in more detail below. We offer two kinds of monogram. The newest monogram is the video monogram. We are the only DJ company in Charleston that offers this new and unique monogram. We also carry the traditional monogram and we can custom make a monogram for your wedding or corporate event. We can shine the monogram on the dance floor or on a wall for your enjoyment. Please contact us for our special pricing! 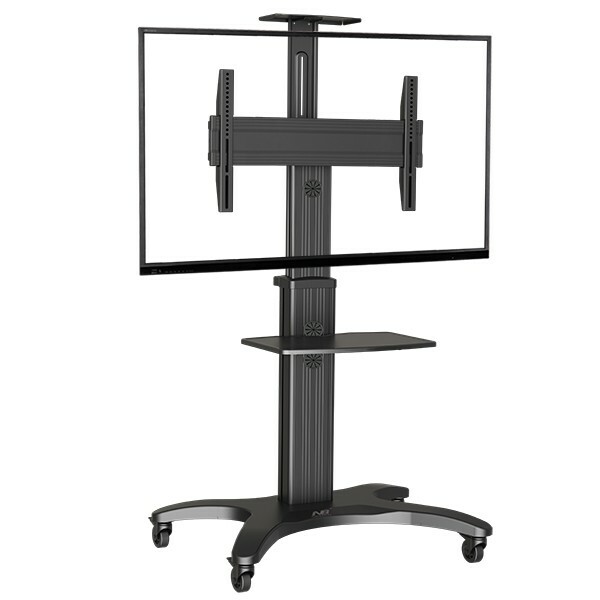 We can provide a 50″ TV on a mobile stand for a rehearsal dinner or reception that will display a video or slide show of whatever you’d like. We can also provide a DVD player or separate laptop if needed. These are usually used for photo montages, but we are happy to display whatever content you’d like for your guests.. parent’s wedding video, an old home movie, whatever! The TV size is 50″. We can even hook it up to a portable speaker! Just contact us for pricing.